Genpower is a family run business, founded in 2006 by Managing Director Roland Llewellin and his wife, Director Lisa Llewellin. We pride ourselves on providing a high quality product at a competitive price and delivered promptly. We have specialist, expert staff who undertake Pre-Delivery Inspections (PDI) and test run every generator before dispatch. 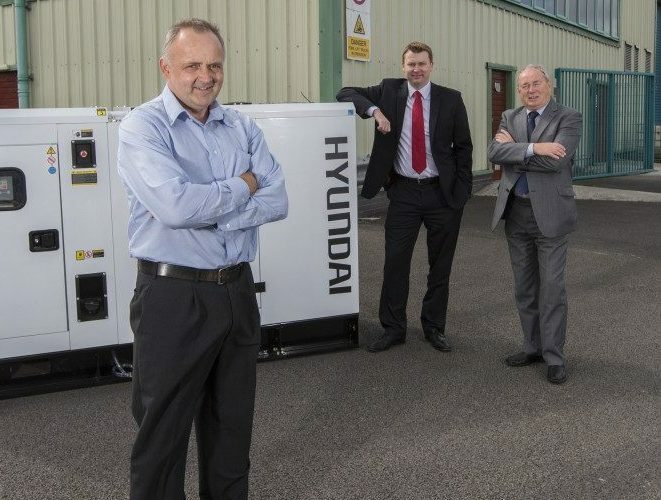 All customer service and after-sales work is undertaken by our in-house team and we keep a huge stock of spare parts for all Hyundai and Evopower machines. As a company, we set ourselves the highest standards possible and our business practices come solely from the notion that we treat others as we would expect to be treated ourselves; with respect, courtesy and in an ethical way.